Gaze Film Festival, the Gay and Lesbian film event, is celebrating its 17th birthday this year with a five-day cinematic showcase. The festival will feature a diverse range of Irish and international films from 30 July until 3 August at the Light House Cinema in Smithfield, Dublin. The festival, which began in 1992, has become the largest Lesbian, Gay, Bisexual and Transgender (LGBT) film event in Ireland. Gaze 2009 offers over 67 premieres, new independent features, documentaries, shorts and experimental films this August bank holiday weekend. The programme is divided into a number of different strands: Gaze Visio (new features), Queer Heroes (fresh work from LGBT film icons), Queer Curios (an Allyson Mitchell retrospective plus a number of short films) and Gaze Specials. 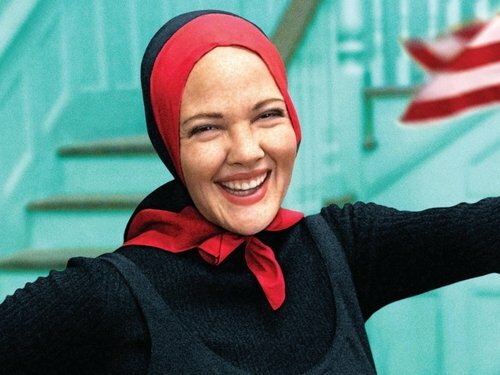 Other highlights include the Toronto Film festival hit 'Every Little Step' and the premiere of 'Grey Gardens', the new film starring Drew Barrymore (pictured) and Jessica Lange. For further information visit www.gaze.ie. RTÉ is not responsible for content on external websites.